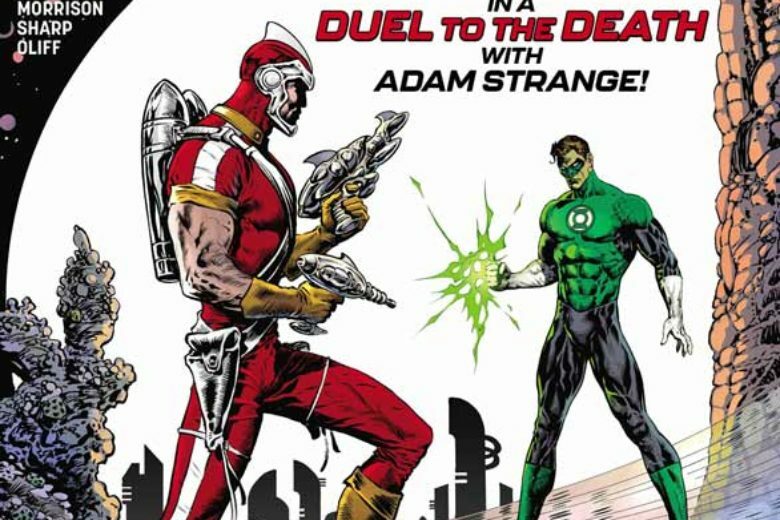 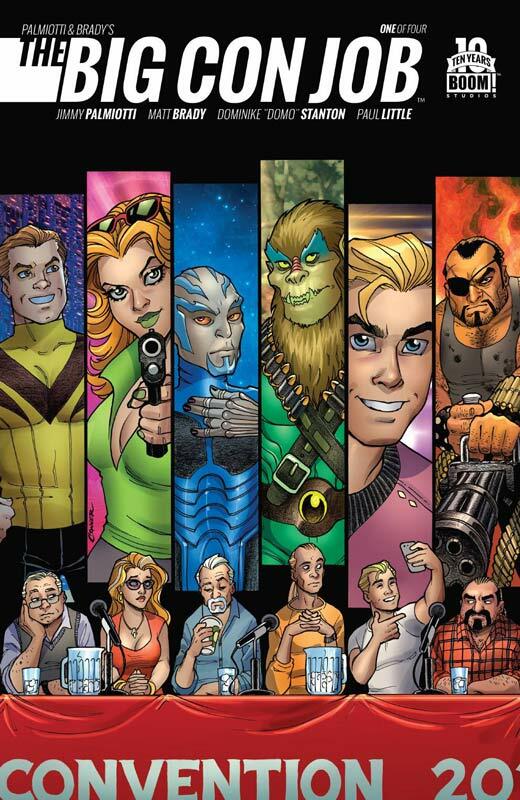 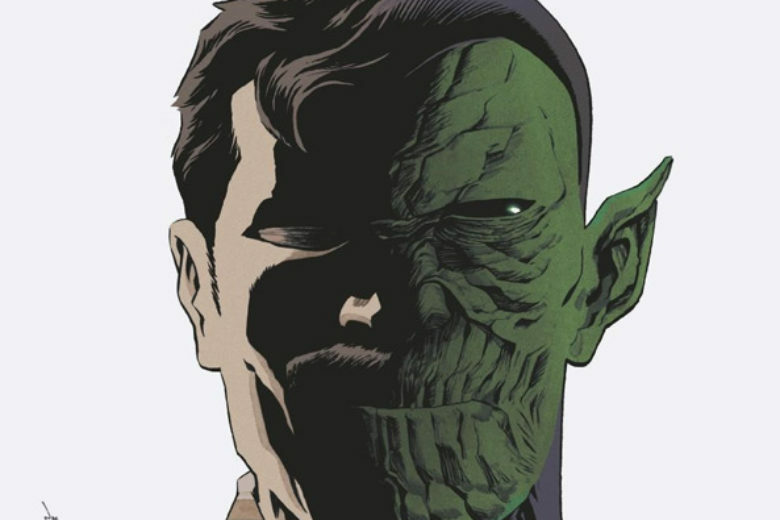 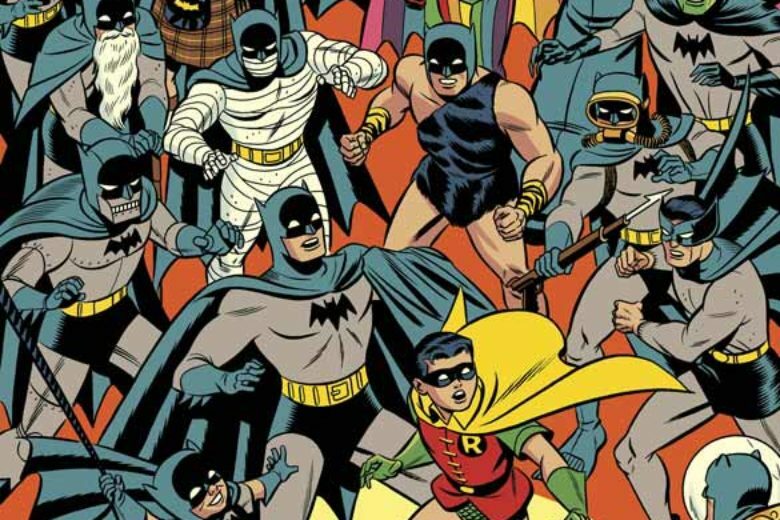 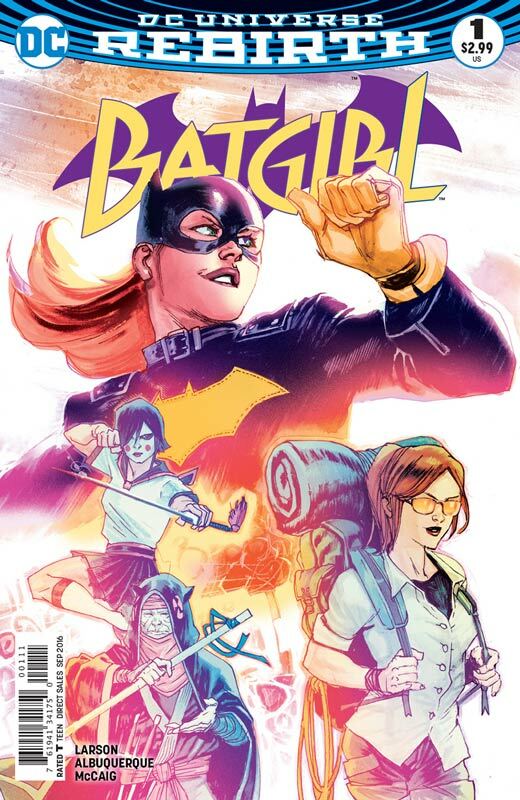 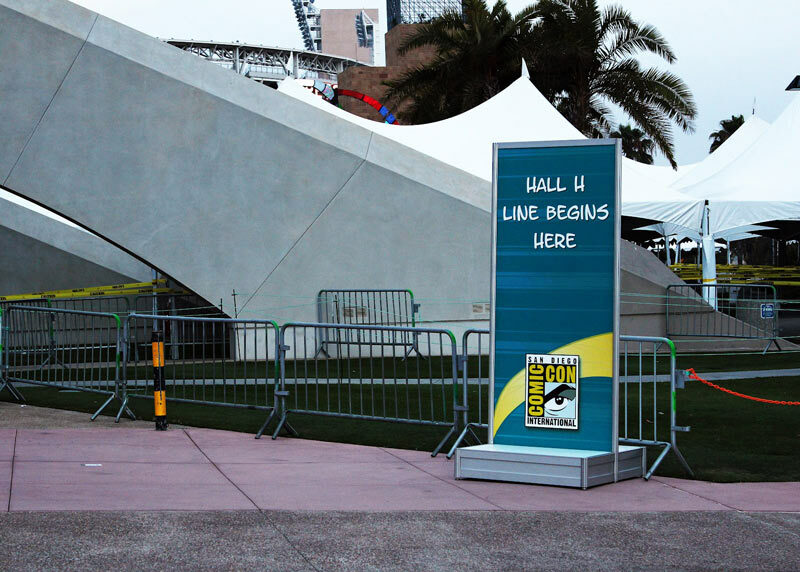 One of the biggest changes to San Diego Comic Con has been the expansion of the show outside the convention center itself. 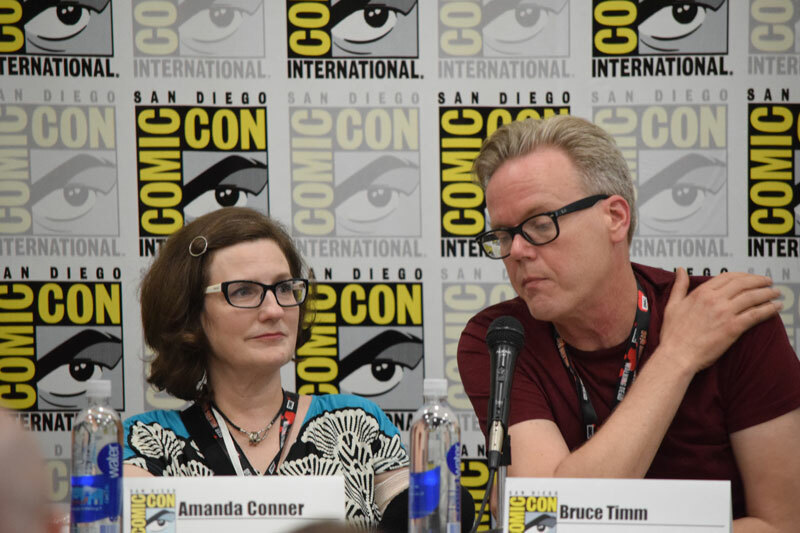 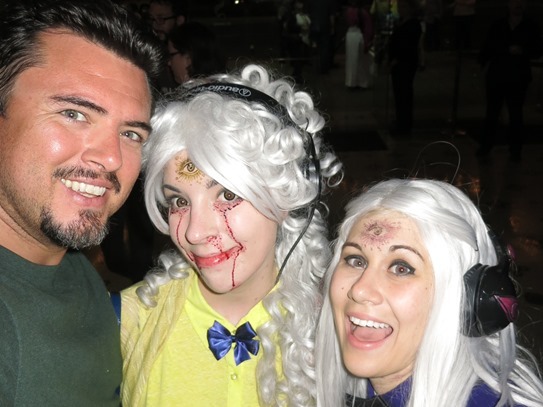 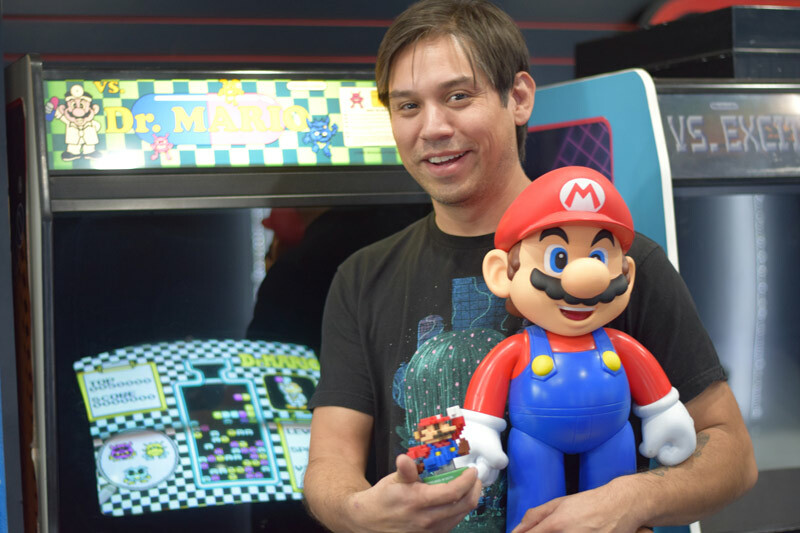 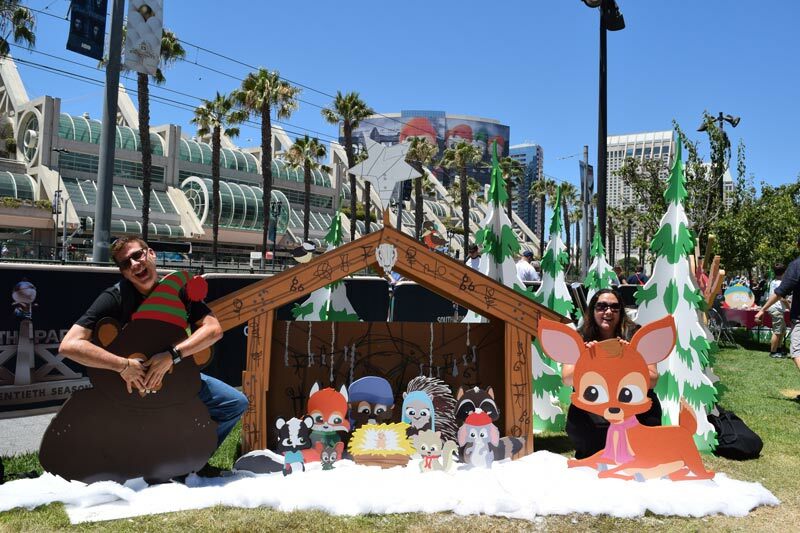 The show itself has about 130,000 paid attendees but with so many things going on in the downtown San Diego area there are estimates that it draws another 20,000 to 30,000 people to the convention. 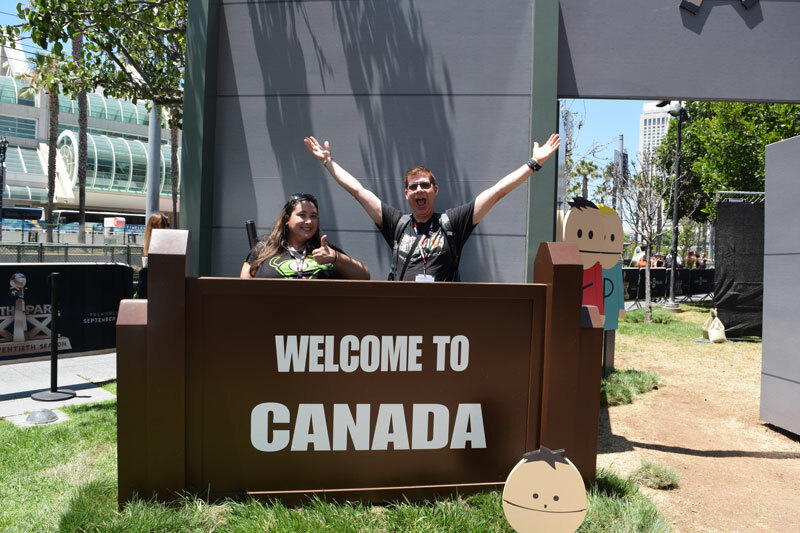 On Thursday myself and my friend Jasmine decided to skip the convention during the morning after a very busy preview night and see some of the things that are going on in the area. 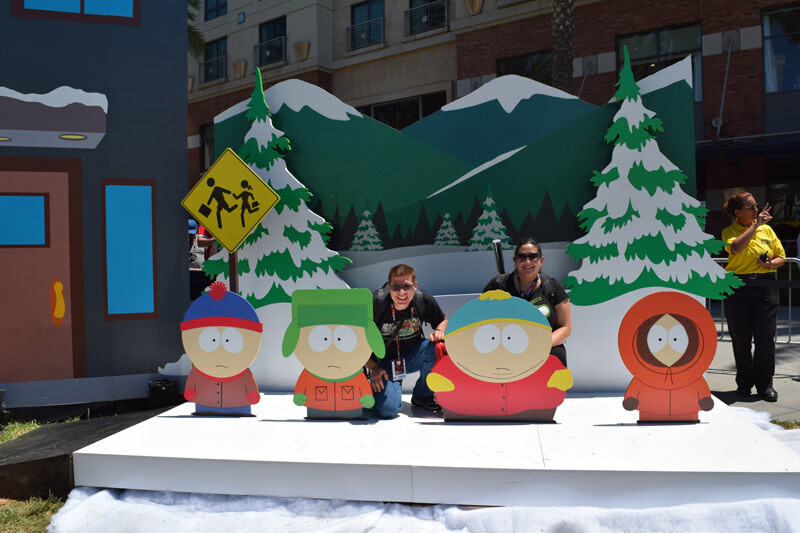 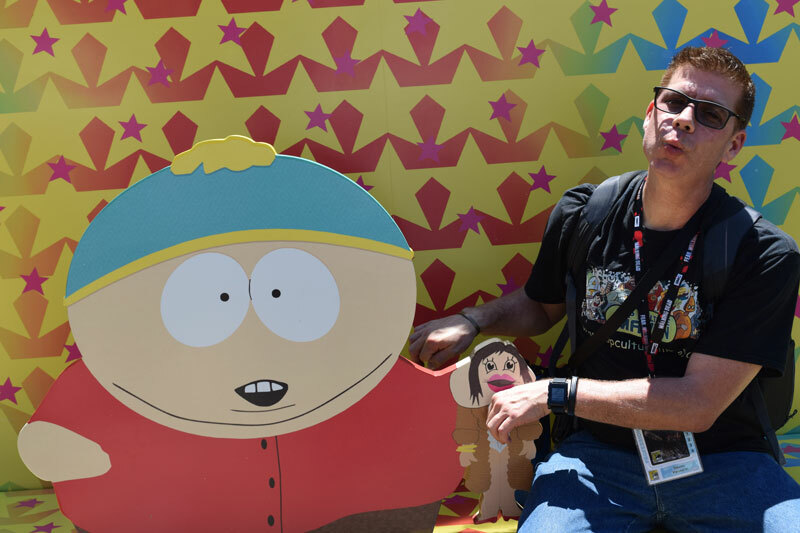 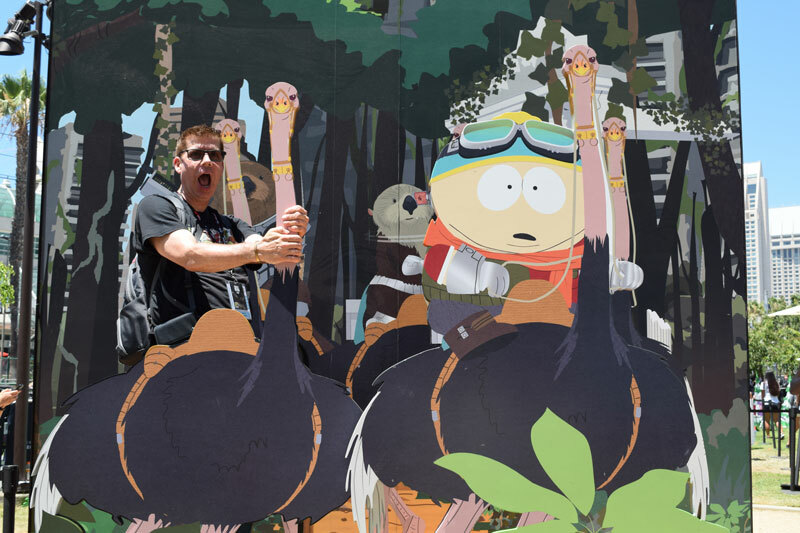 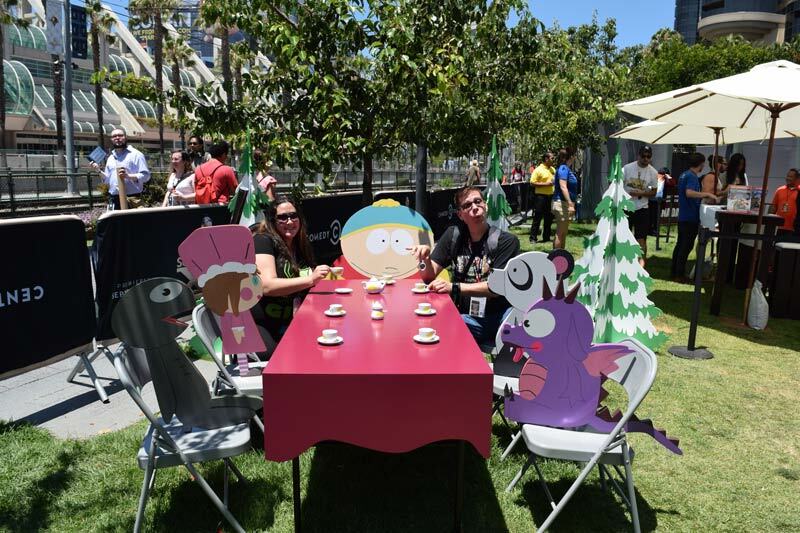 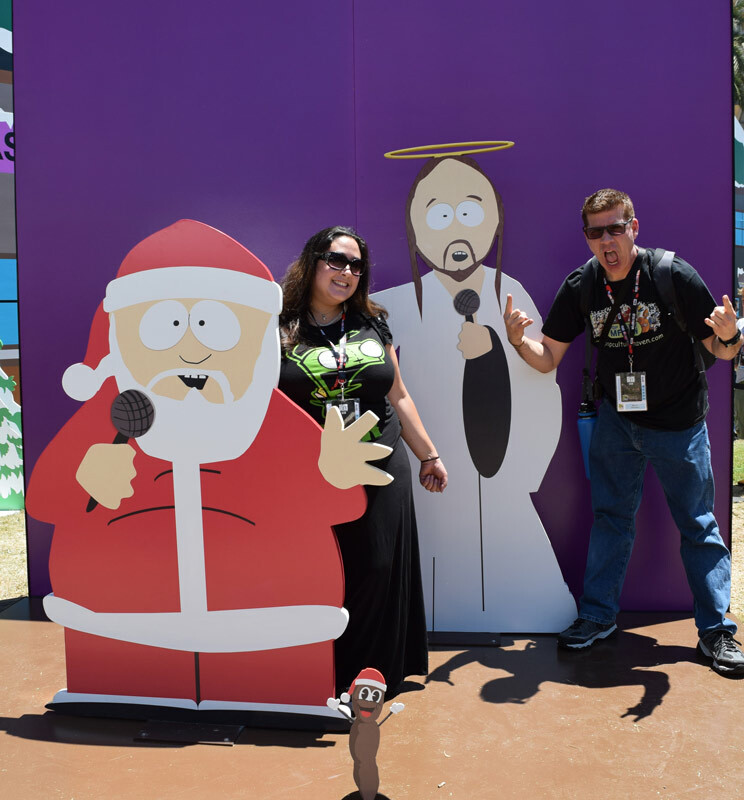 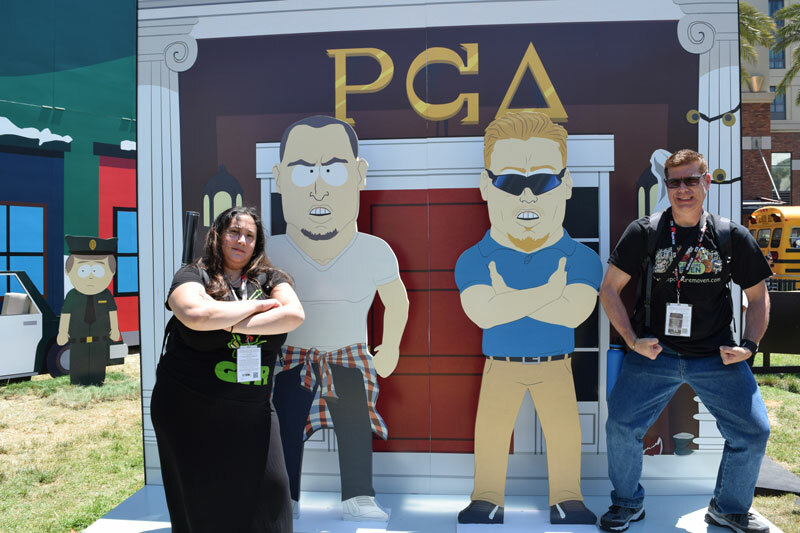 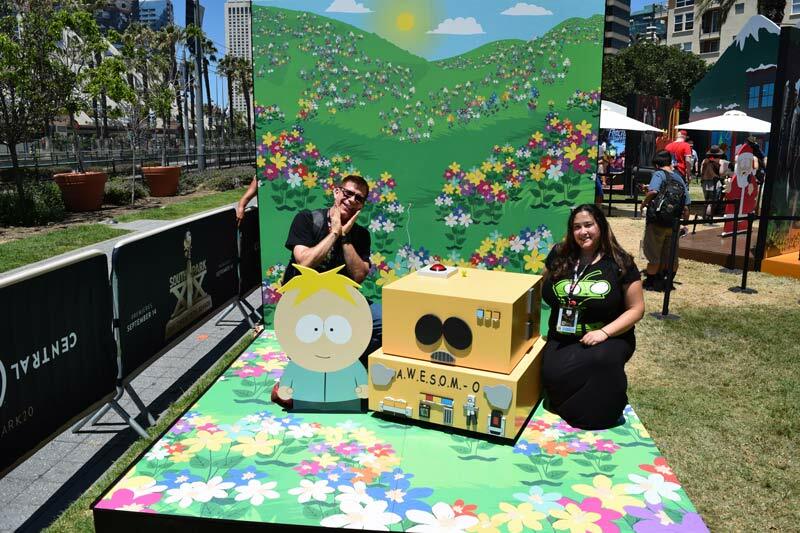 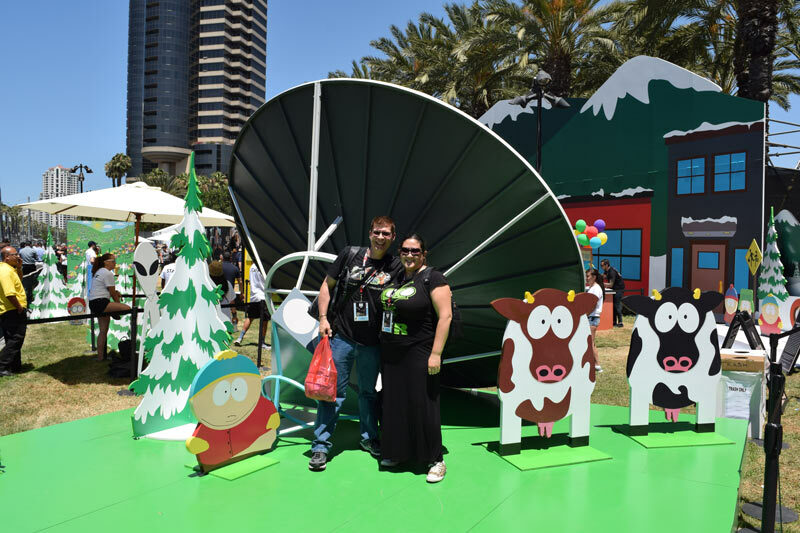 One of the new ones was the Comedy Central South Park 20th Anniversary area that was across the street from the convention center. 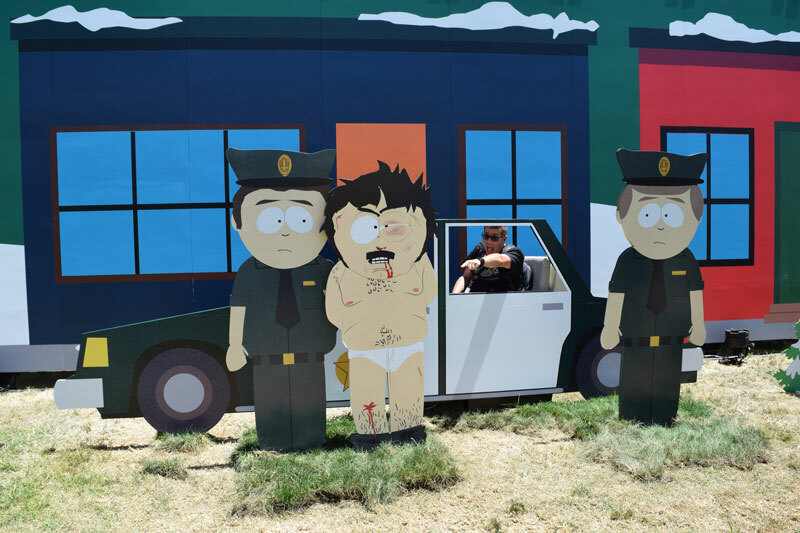 It’s hard to believe that South Park has been on the air for 20 years and still as relevant today as when it started. 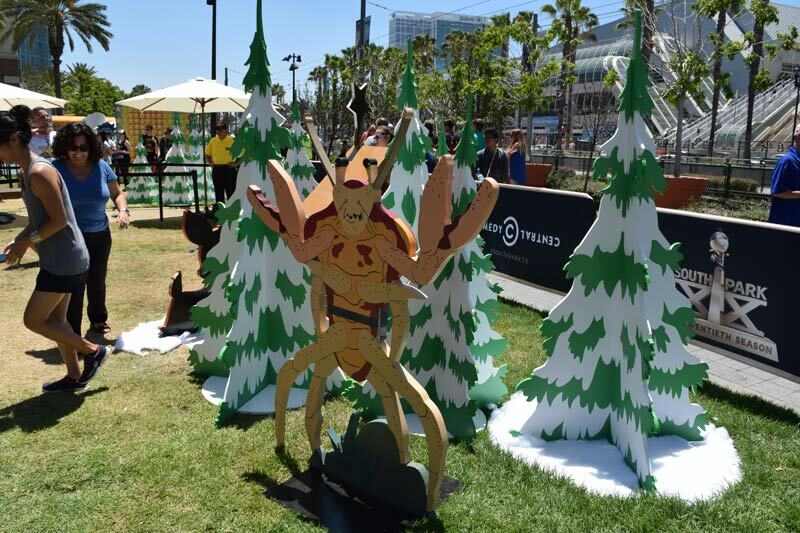 We didn’t know what to expect from the event but the lines were short so we decided to check it out. 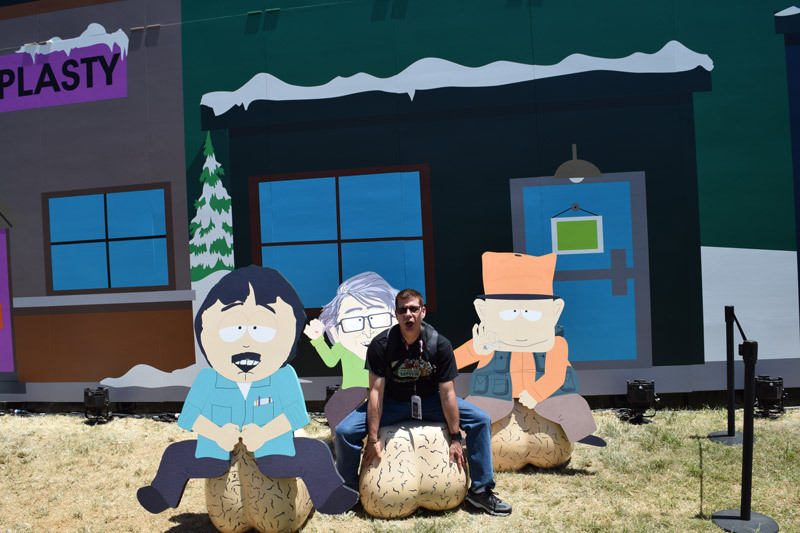 It was basically just a photo-op area with sets from 20 years from the show. 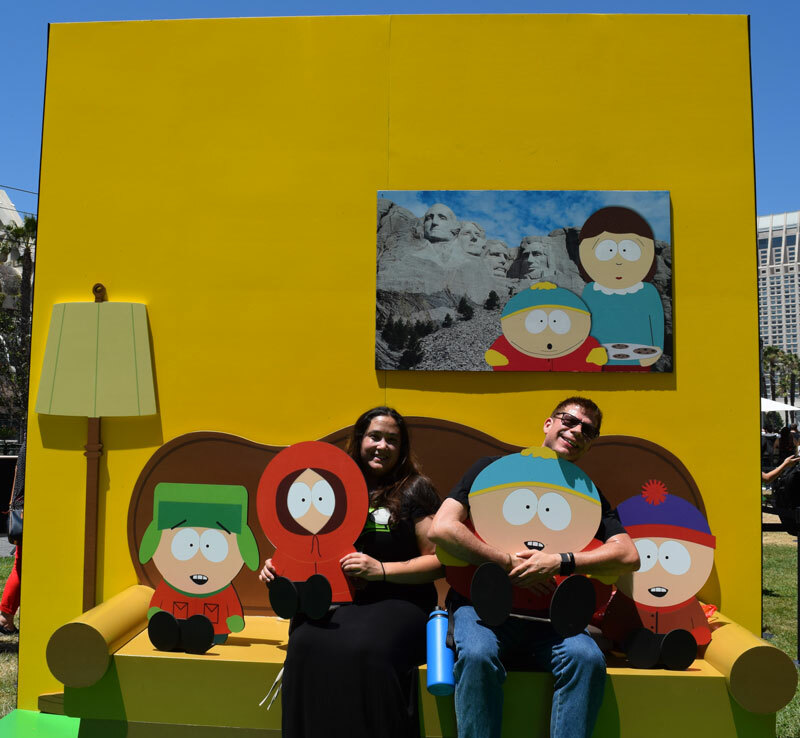 While the weather at this years SDCC show was hotter and more humid than usually we braved the hot sun to take some wacky photos. 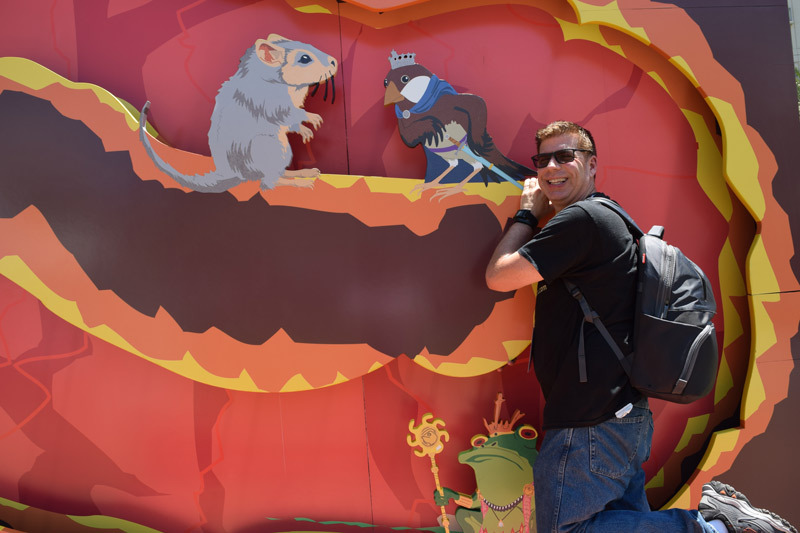 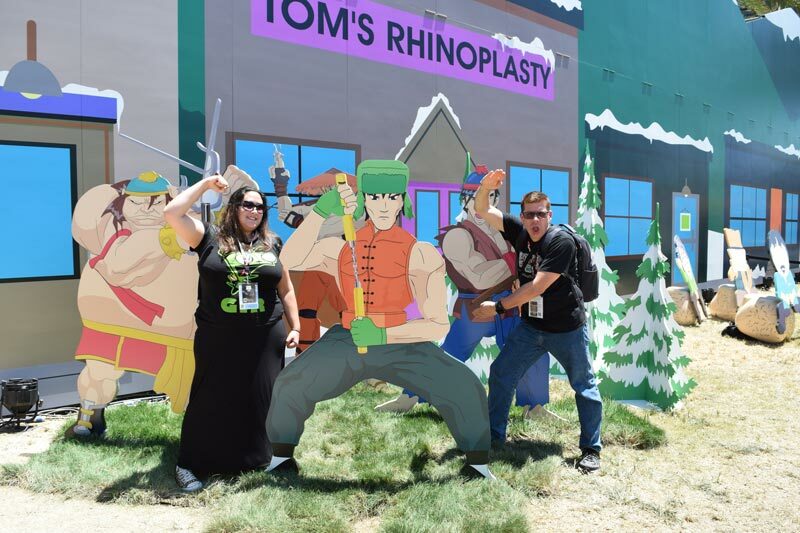 The best thing about the area was that since the show is flat colored paper cut outs that worked extremely well for the photos. 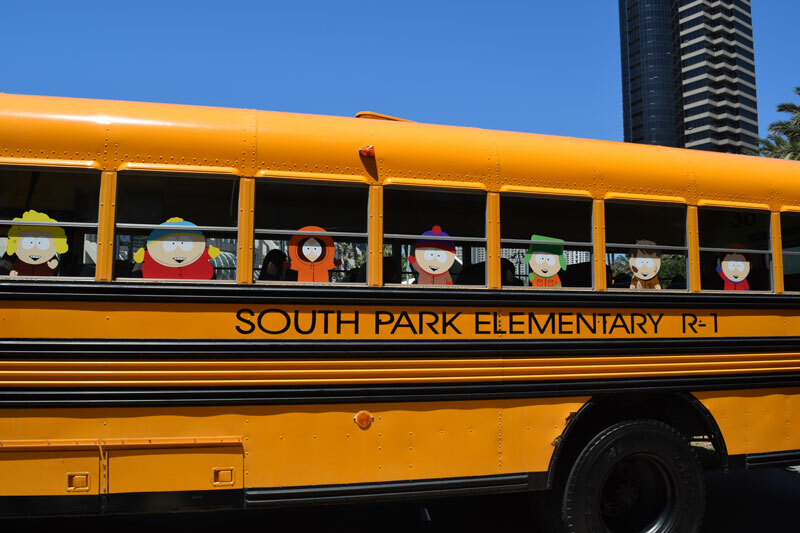 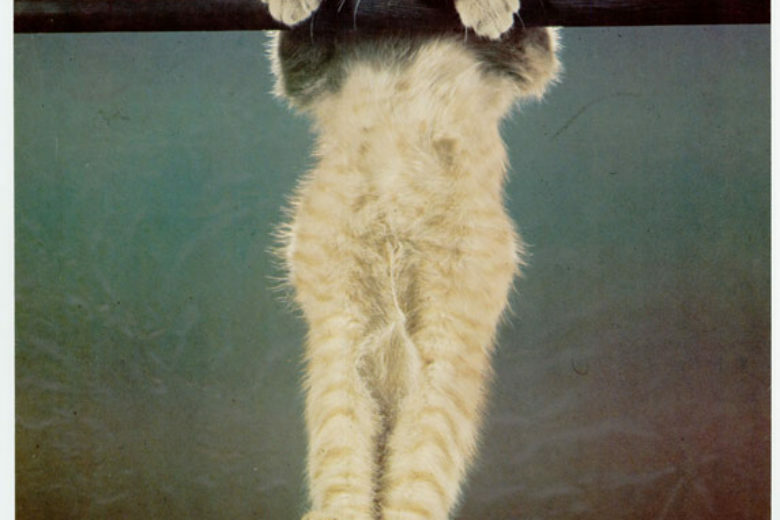 I have to give the staff credit for being their first day they really encouraged you to have fun and get crazy. 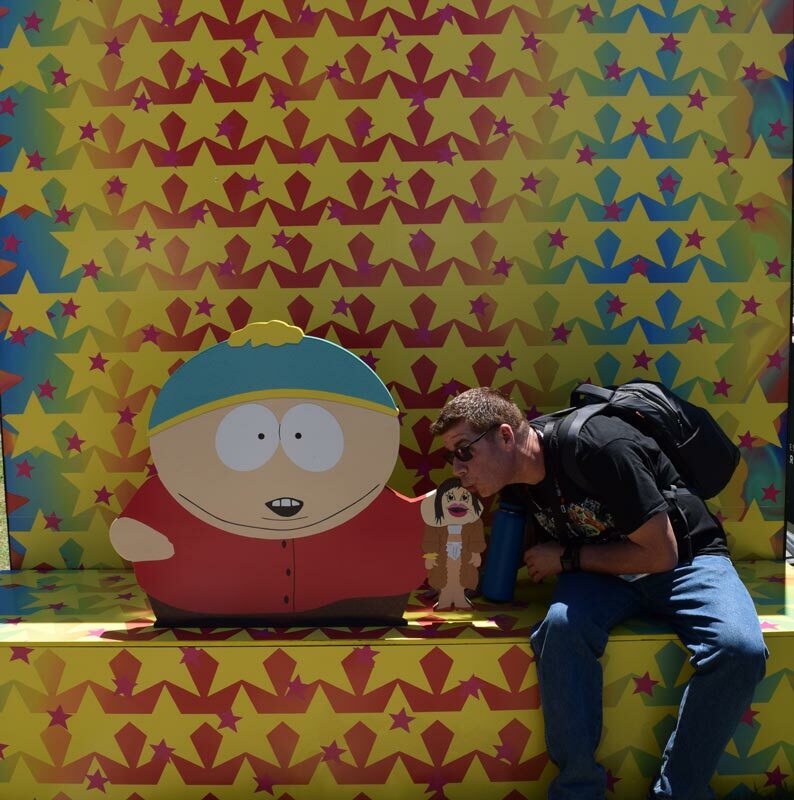 There was an attendant at every station and was more than happy to take your photo. 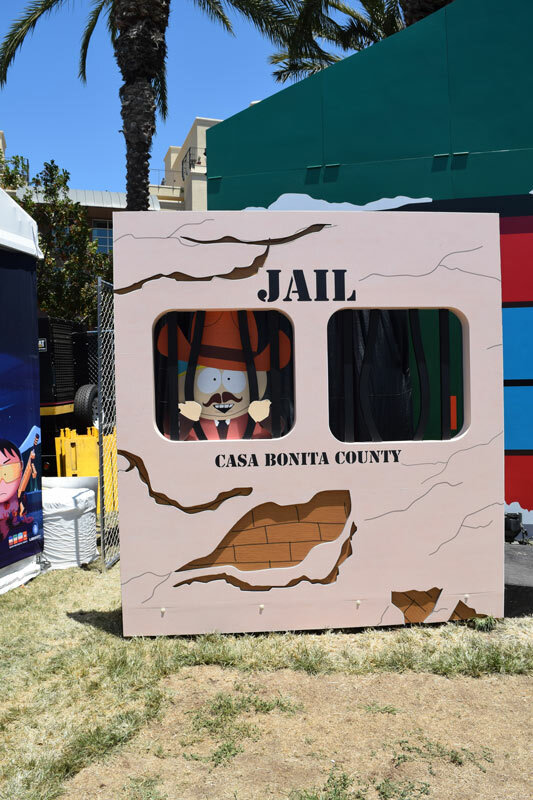 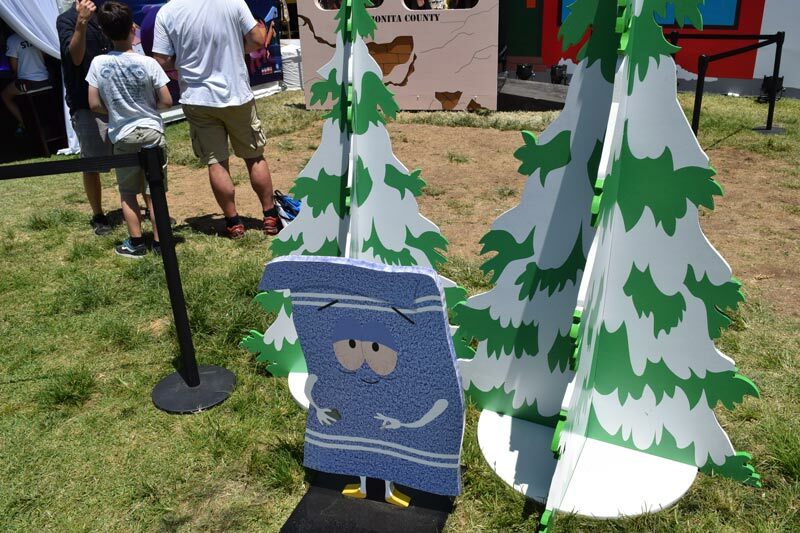 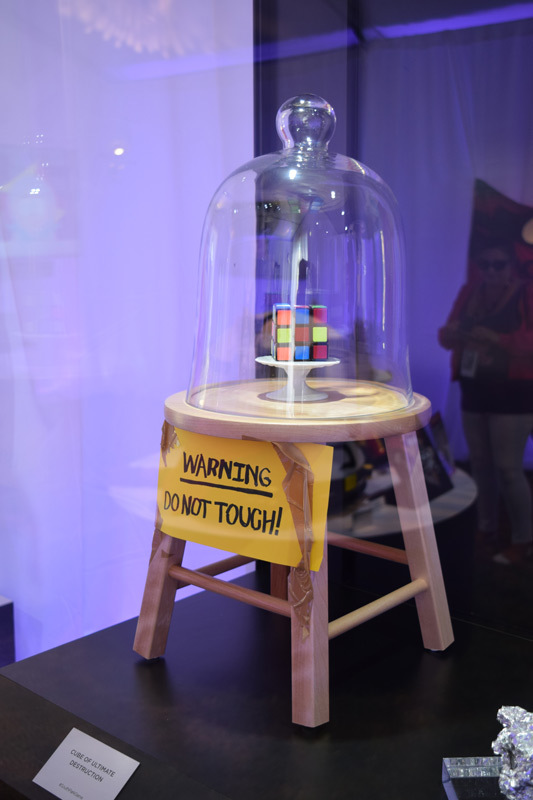 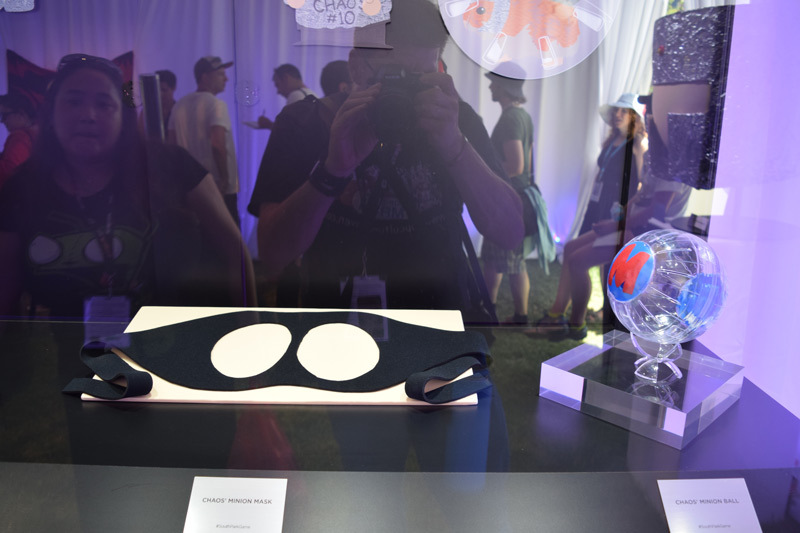 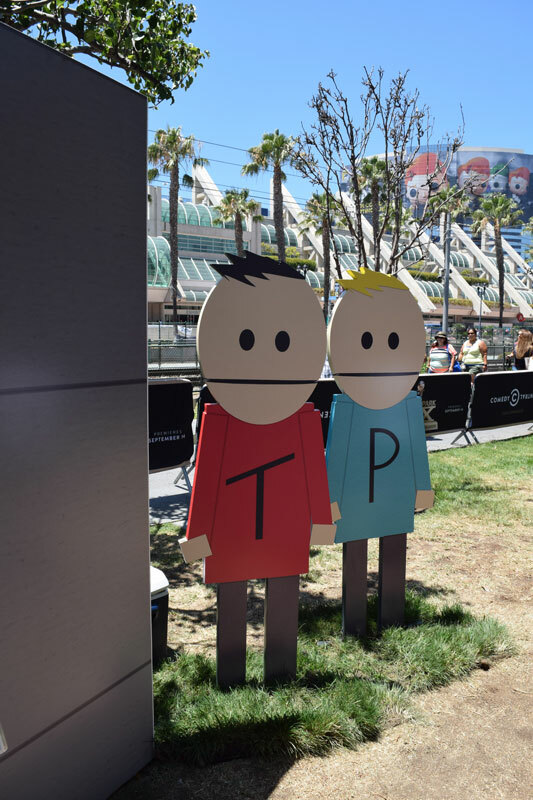 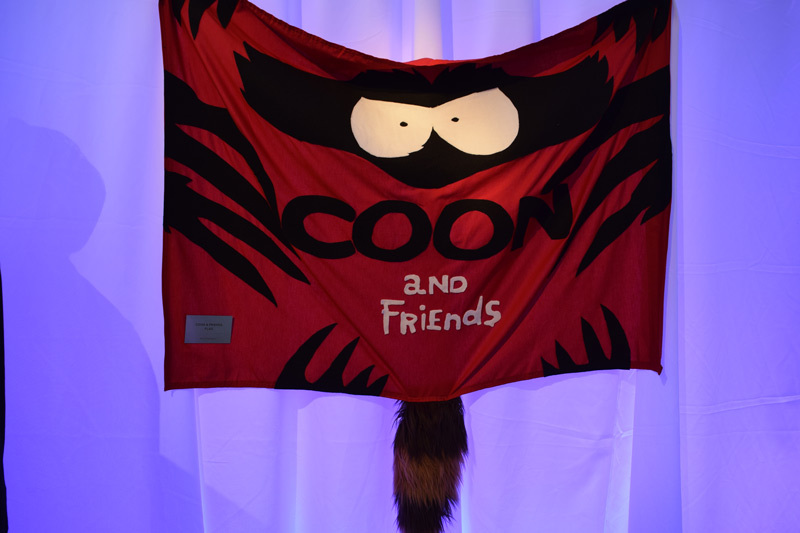 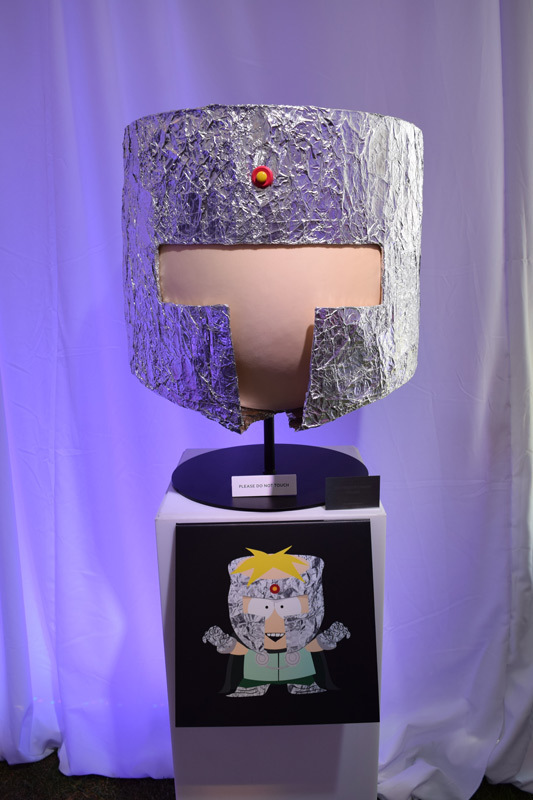 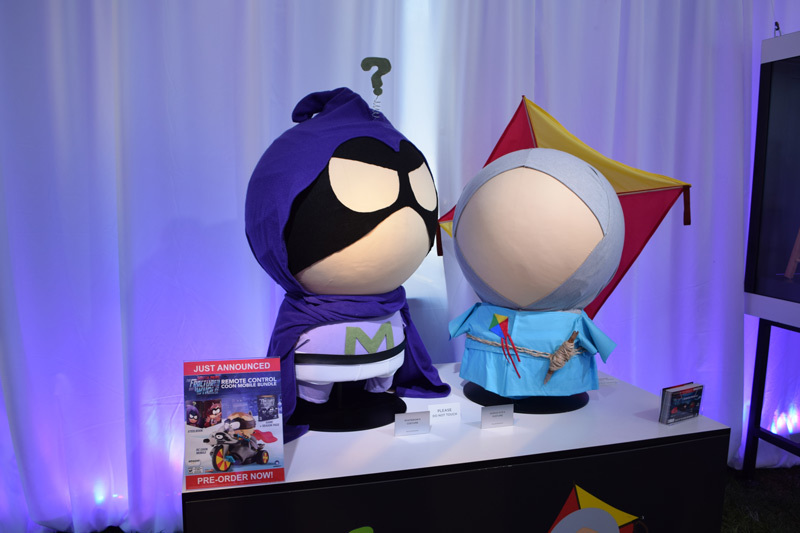 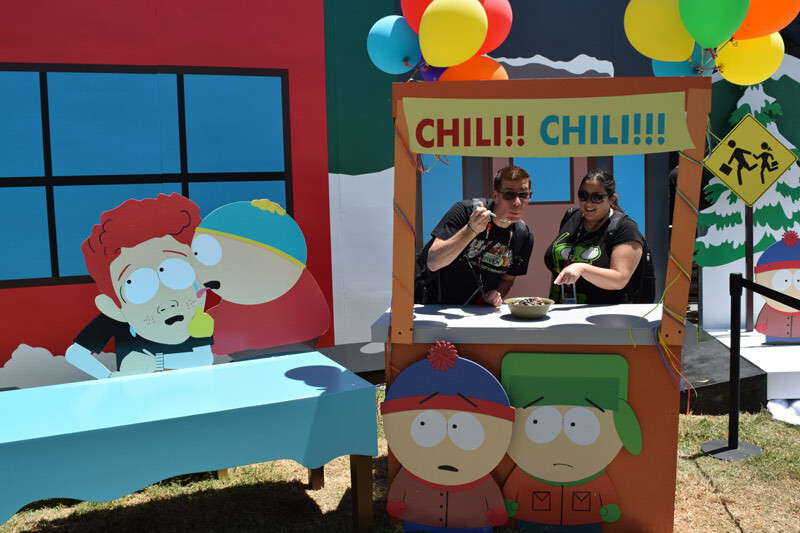 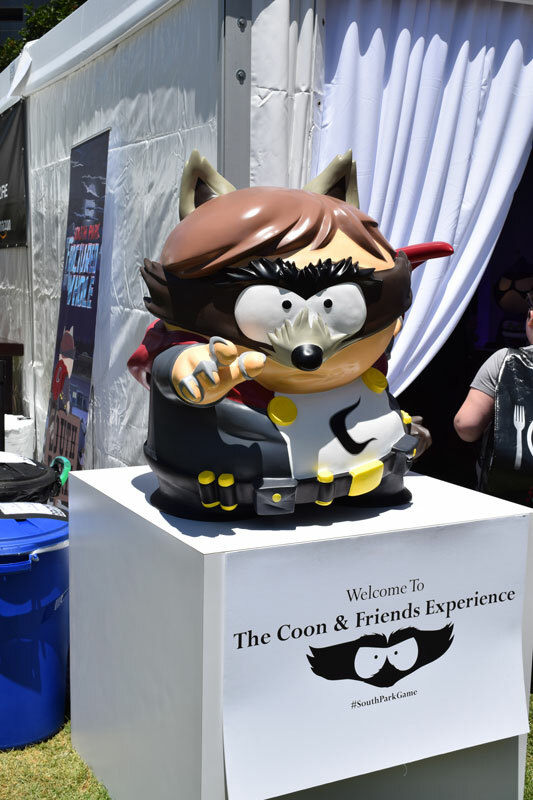 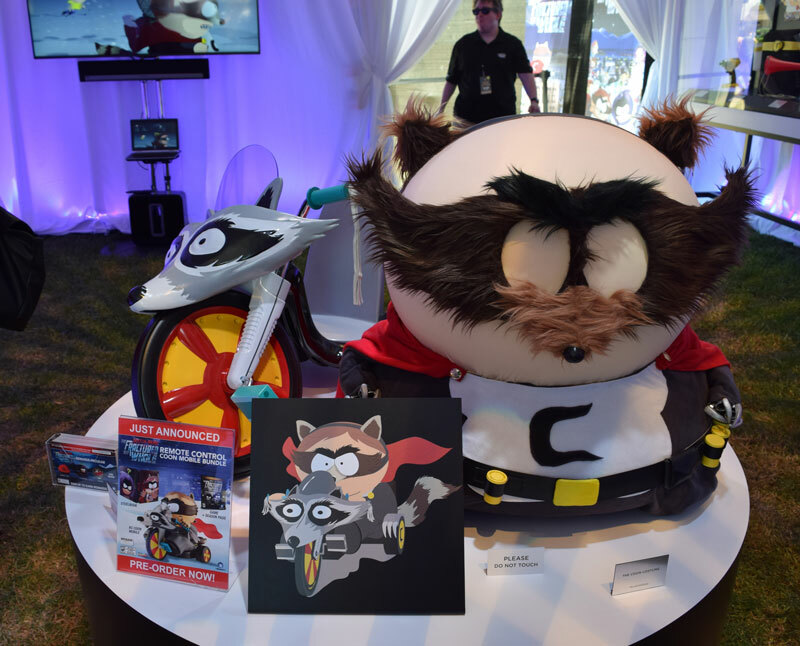 They were also showing off the just announced new South Park videogame, The Fractured But Whole that you could at the event and on display was “props” used in the making of the game. 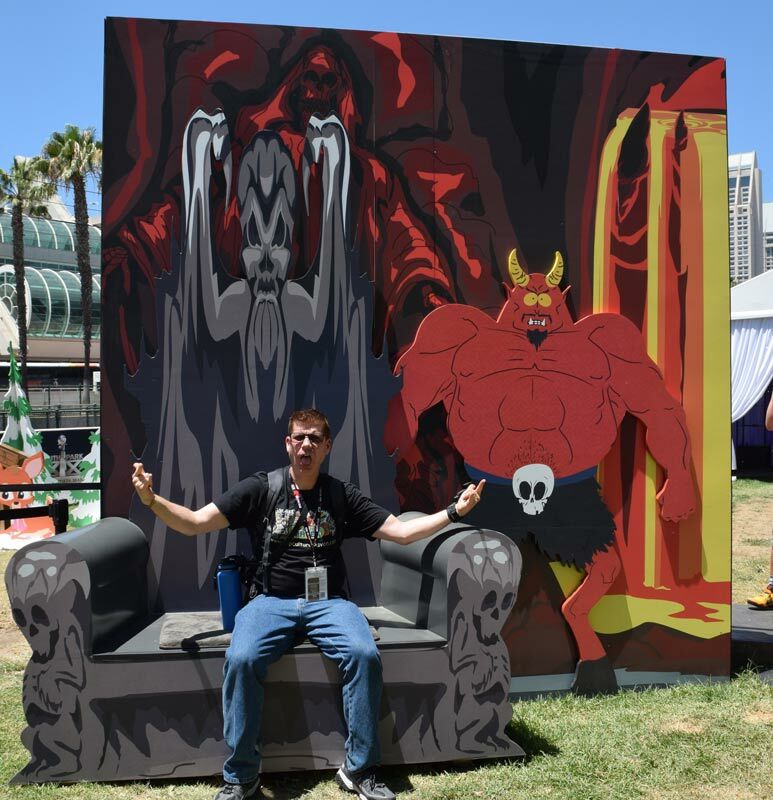 Overall it was a fun little area and while it ended up being just a photo-op area it was a lot of fun and something new and different. 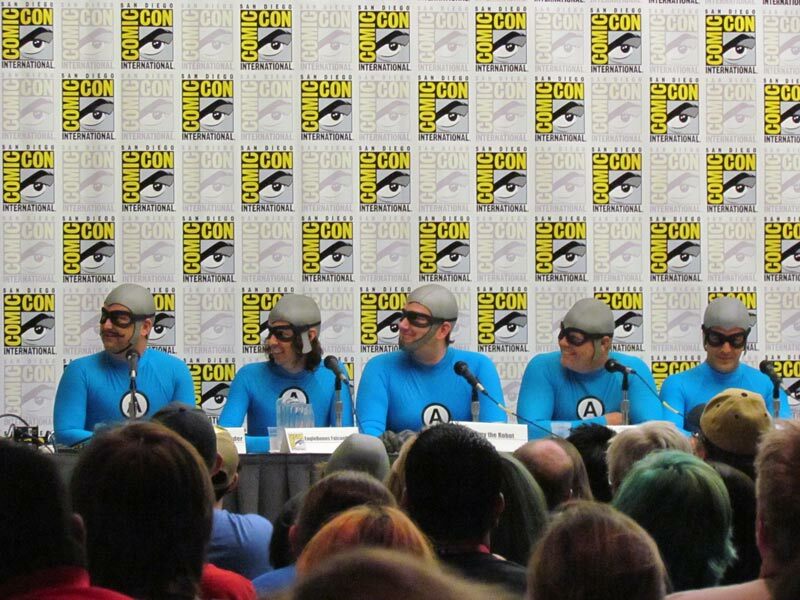 SDCC 2014 Aquabats! 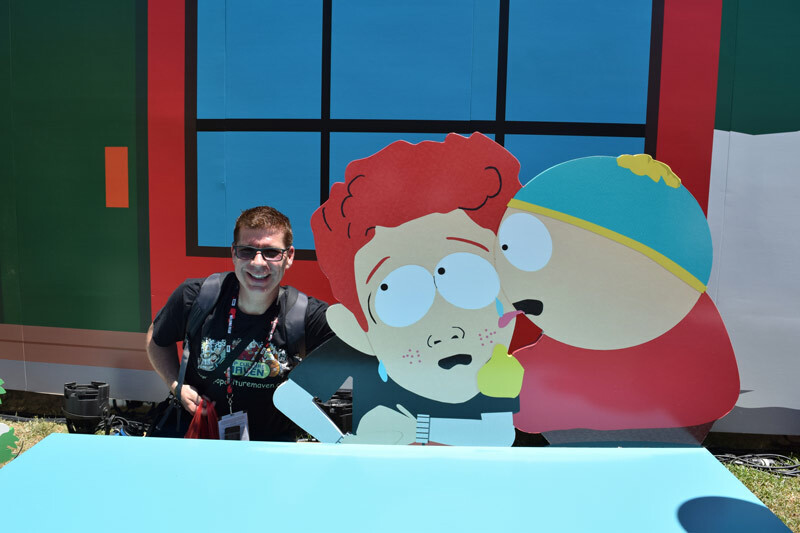 Super Show!